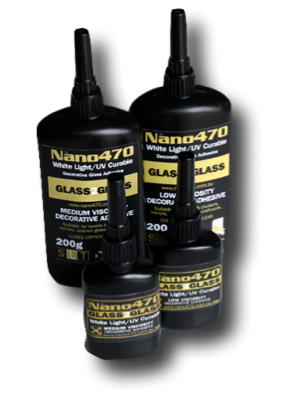 Nano470 Decorative adhesive can be cured by irradiation with UV/Visible light of sufficient intensity. 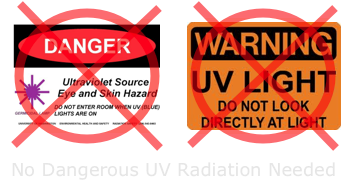 The cure rate and ultimate depth of cure will depend on light intensity, the spectral distribution of the light source, the exposure time and the light transmittance of the substrates. 80 f to 210f Storage below 80f or greater than 210f can adversely affect product properties.